Release 7.0 Enhancements. Release 7.0 includes all Release 6.1 functionality plus the enhancements listed below. MLS and Enhanced Tip/Ring (ETR) Telephone Support. 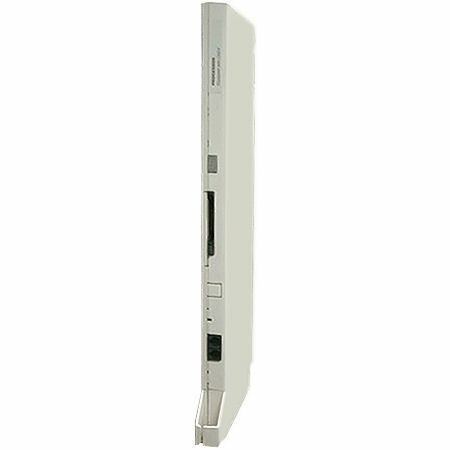 Supports the Legend 016 ETR Module allowing customers to use existing Partner MLS, Partner ETR (Eurostyle), Transtalk 900, and Business Cordless 905 telephones on their Merlin Legend System.